Can you kick a ball!! You are already a Footgolfer!! Footgolf, the fastest growing sport in the world has now arrived at Carrick on Shannon Golf Club. 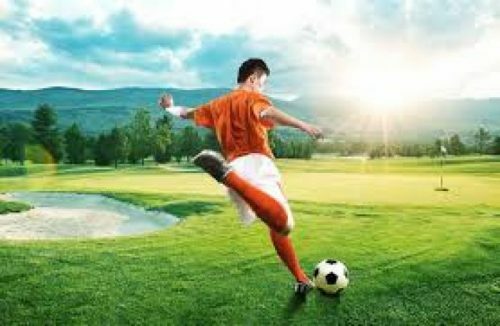 Footgolf combines the best elements of golf and football to provide an enjoyable game that absolutely anyone can play.